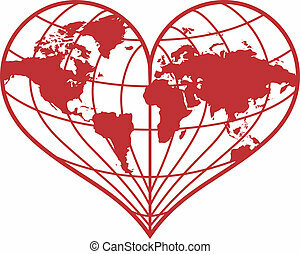 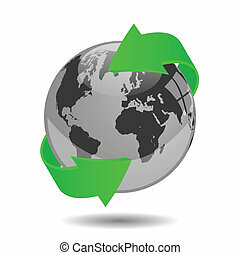 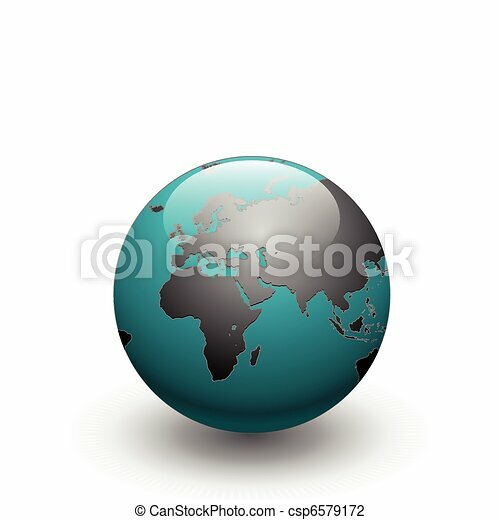 Earth globe vector. 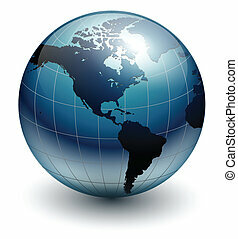 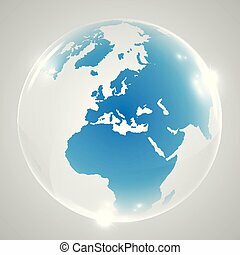 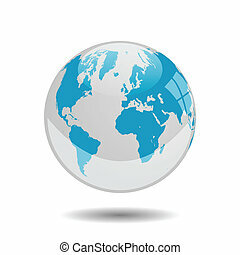 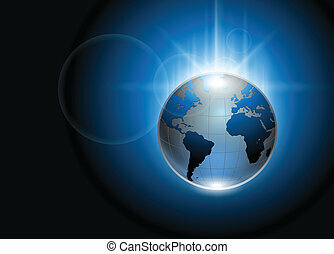 Blue detailed earth globe, vector illustration. 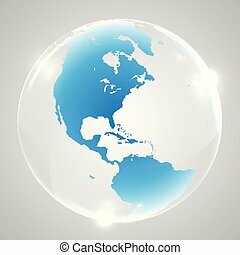 Blue earth globe, vector illustration. 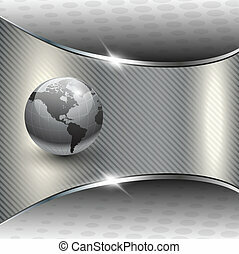 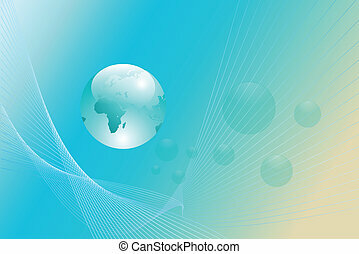 abstract background with earth globe, vector. 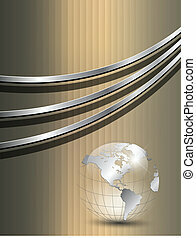 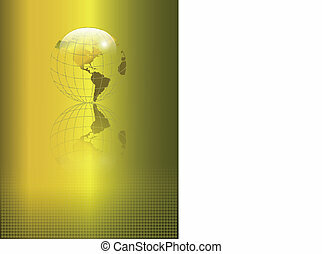 Background gold with earth globe, vector. 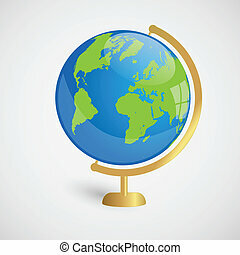 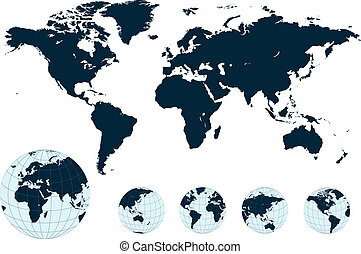 Map of the world and earth globe, vector. 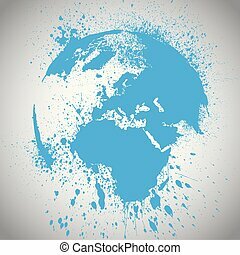 Abstract background light blue with earth globe, vector illustration. 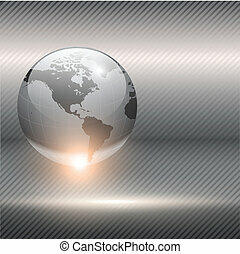 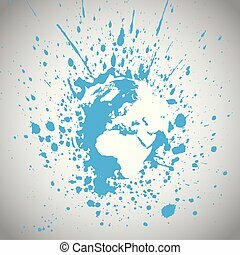 Abstract background blue glowing earth globe, vector. 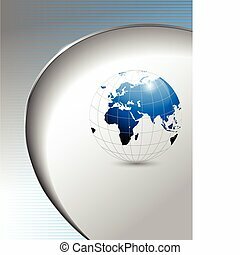 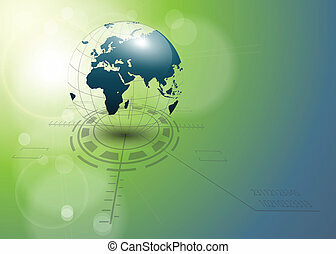 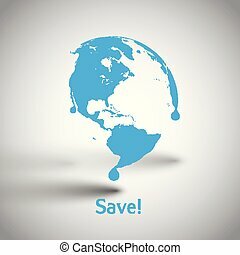 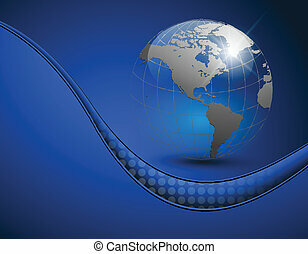 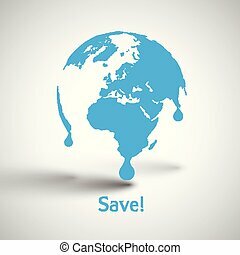 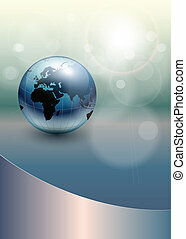 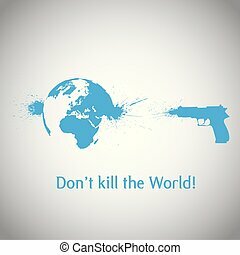 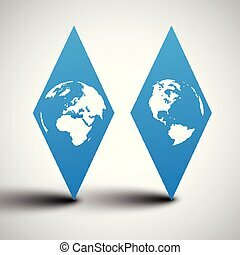 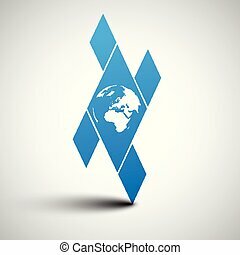 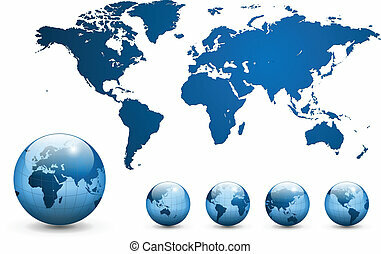 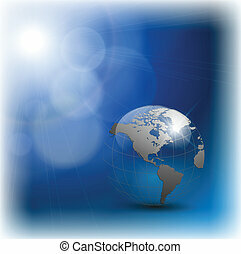 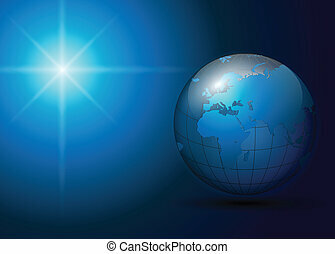 business background blue with earth globe, vector.